Alexander Winery has established a stunning visitor center, unique in Israel both as far as design and beauty. The center allows guests to familiarize with the world of wines in general, and Alexander’s products specifically. Visit our tasting room, join workshops, stop by our small and charming wine store, sit at the wine bar overlooking orchards and vineyards surrounding the center, or enjoy the roofed patio for large or small scale events. 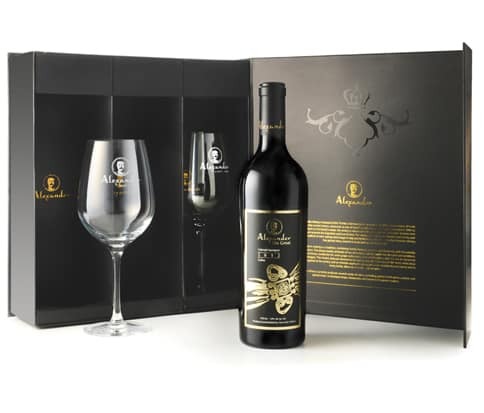 The Alexander Winery Visitor Center merges Israel’s wine culture with a diversity of topics, and hosts individuals, couples and families by appointment for guided wine tastings, tours of the winery, learning about the world of wine, and purchasing the winery’s products.